I love sharing my thoughts, ideas and findings from the field at conferences and in user groups. I have been an active public speaker since 2011, my first English session in 2012 was at Nordic Infrastructure Conference in Oslo. My first talk at a conference in the US was in 2014 at the Lync Conference in Las Vegas. 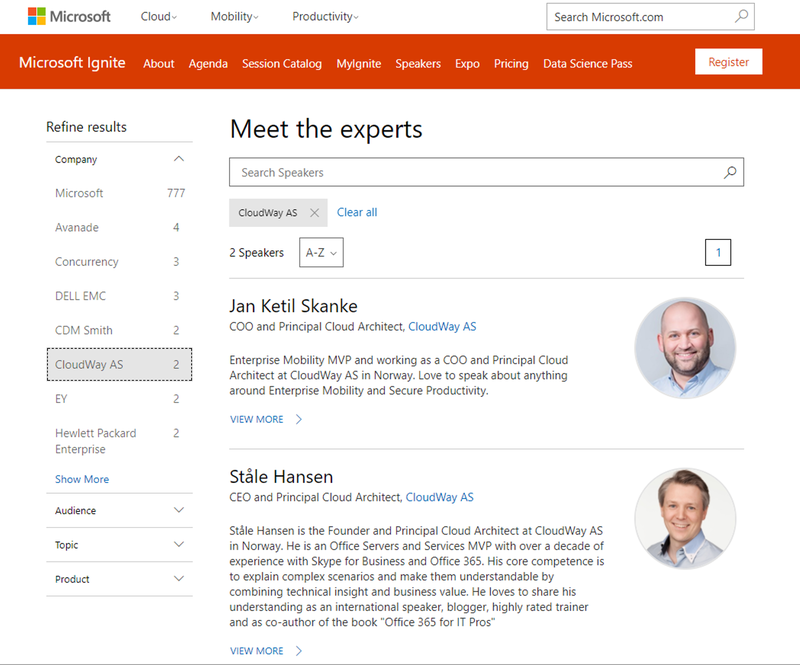 From there I have been talking at conferences such as TechEd US and EU, TechDays Sweden, IT/Dev Connections, UCDay UK, Communication Day Belgium and Microsoft Ignite. It has been and is a blast.